^ Orthodox Feasts and Fasts. Great Lent. 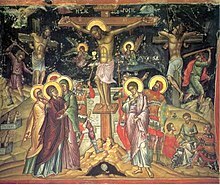 Adoration of the Holy Cross.